My first experience at Forest side was a year ago. I popped in on my way past to see chef Kev Tickle. I was expecting a sample of freshly baked Bread with his latest Cheese discovery. Instead i walked into a mudbath full of contractors and civil work. Exactly a year later and after almost 5 million pounds worth of renovation work, Forest side has opened to the public. Lunches have just started after a few weeks of trials and soft starts so I booked in to see what Chef has been secretly working on in his laboratory ( the staff accommodation house ) for the past year. So I think that everyone knows Chef Kev Tickle already. 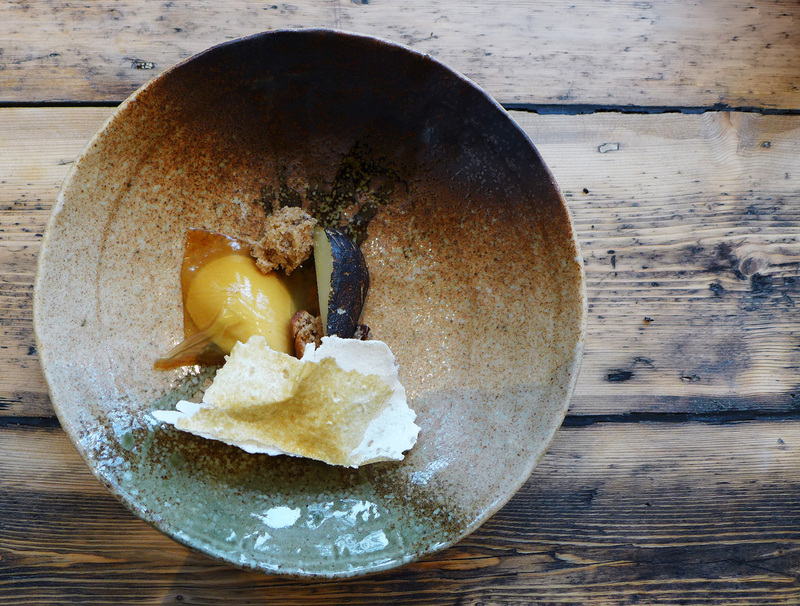 He`s been working for Simon Rogan down in Cartmel for quite a few years now. 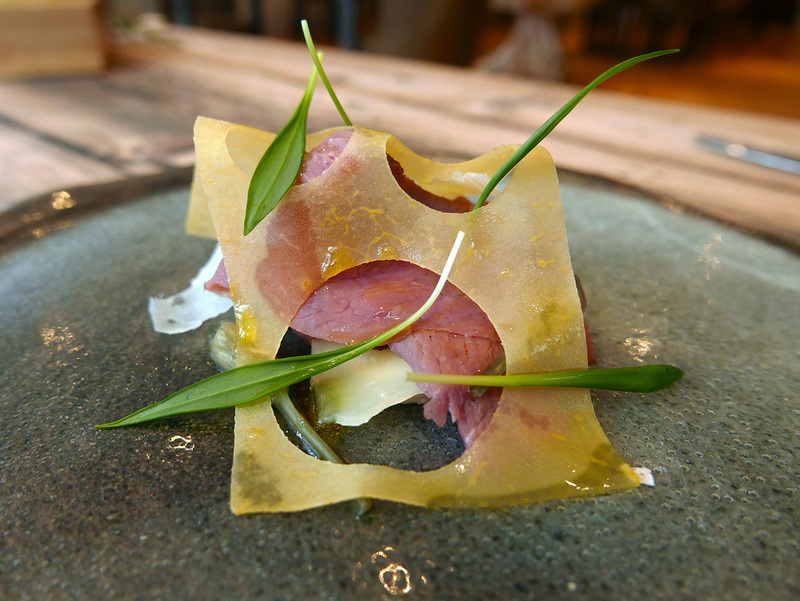 Kev was Rogans Head Forager and the key player at the Lenclume and Rogan & Co restaurants . He`s now working for the Wildsmith hotel group heading up the food part for the new Forest side project. I won`t bore you with any more small talk so let`s jump straight on to the food. 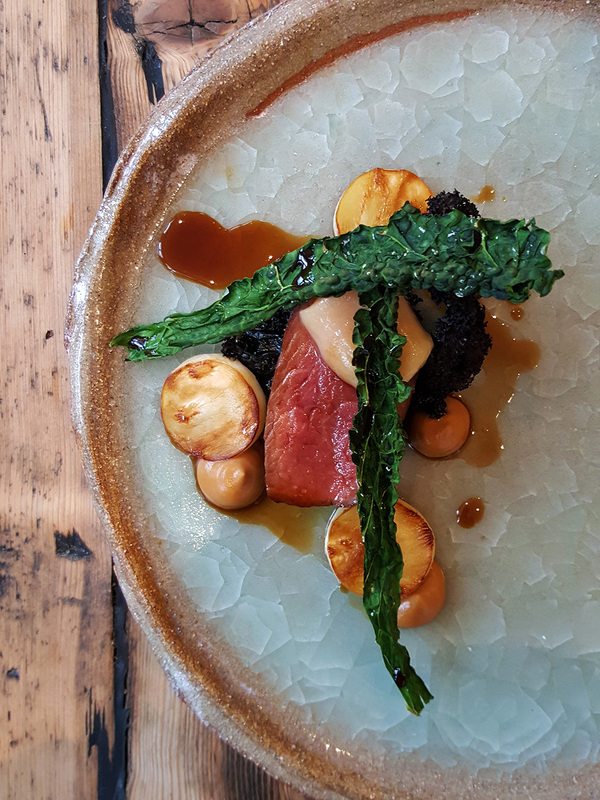 There is a huge emphasis on `Natural` here and the kitchen team are trying to do as little as possible to the food apart from what`s essential to make the prime ingredients shine. 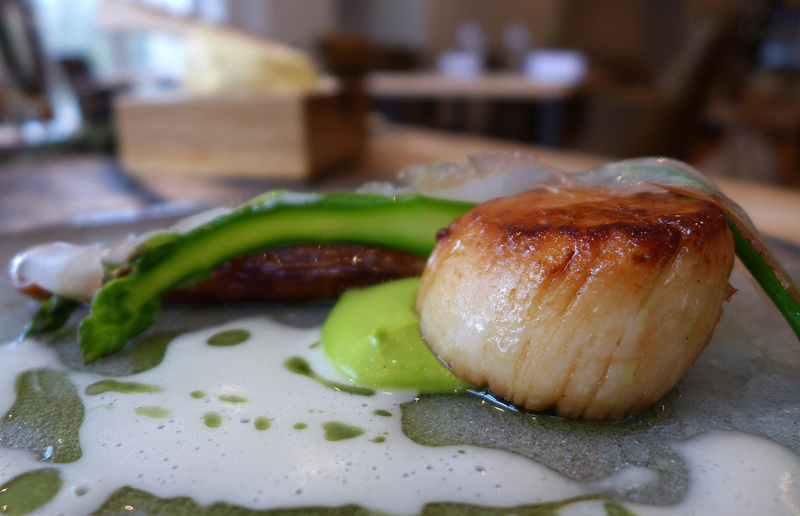 Top local produce from quality farmers and growers throughout the Cumbria region takes priority in the restaurant. 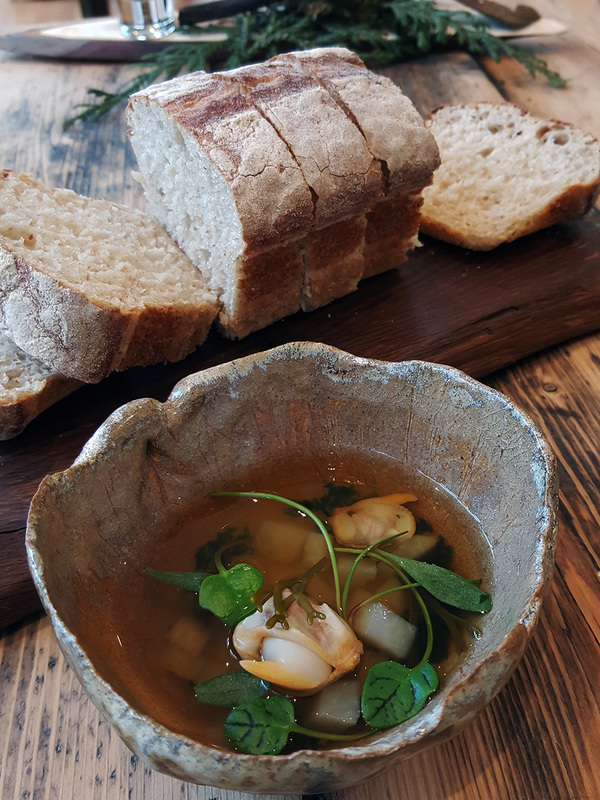 Chef Tickle has been foraging since he was a child so making the use of what`s growing wild seasonally just comes as second nature. 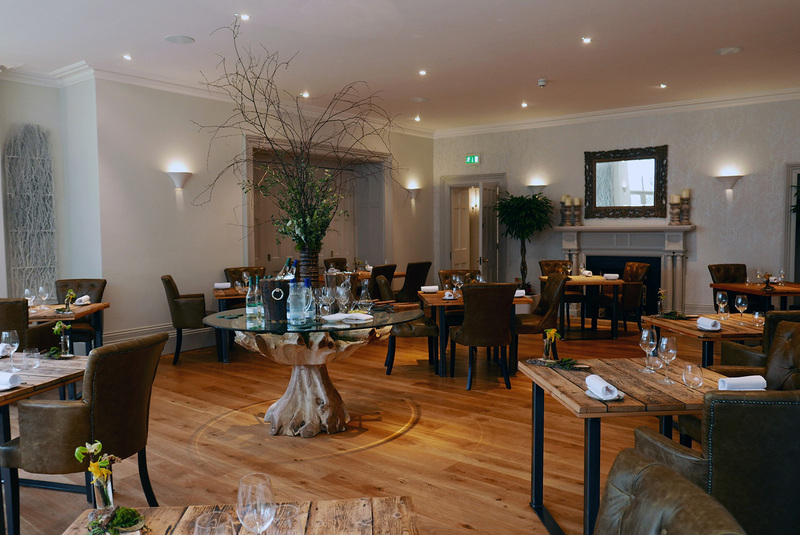 There`s acre upon acre of forest and Woodland attached to the hotel so that`s heaven for any Chef. I actually seen some Squirrels during my visit so hope to see those appearing some time in the future… Get them in the pot Chef. There`s a few choices in the way of Menus. I chose “ The Grand Un “ which was 11 courses for £75. 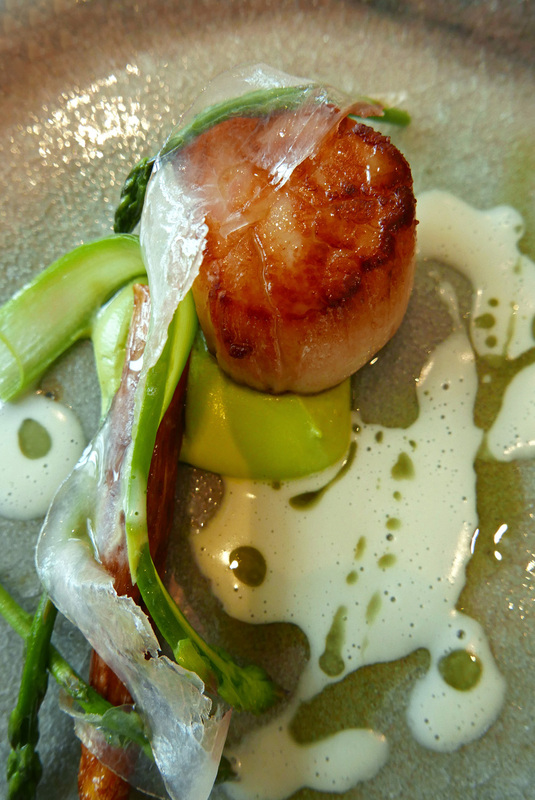 There`s also a 3 course ALC for £55. 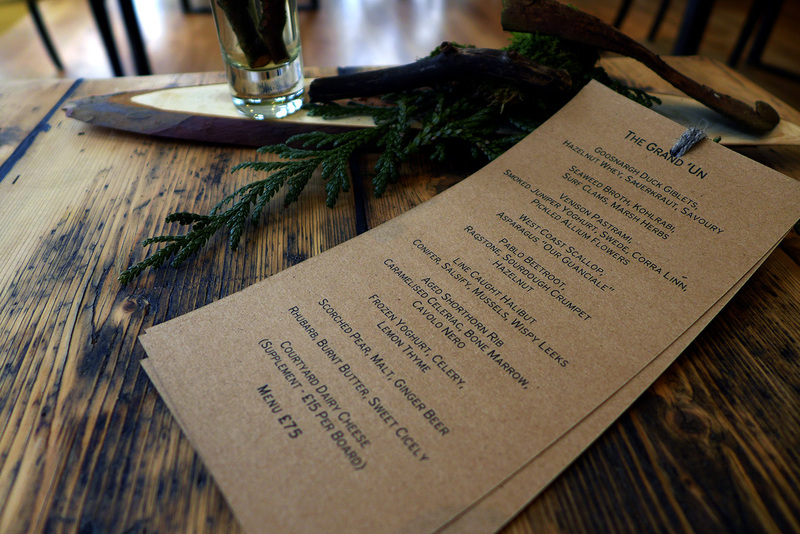 For those of you wanting to try Forest side out there`s also a “Bait Menu “ .This is a 5 course menu served at lunchtime. 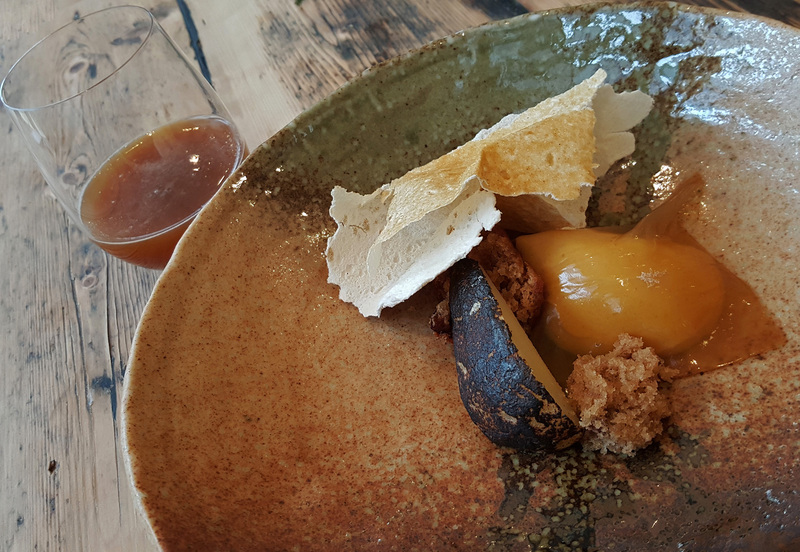 It`s normally running at £35 but if you quote “Cumbriafoodie” when you book then you`ll get it for £25…. £10 off for a limited period. 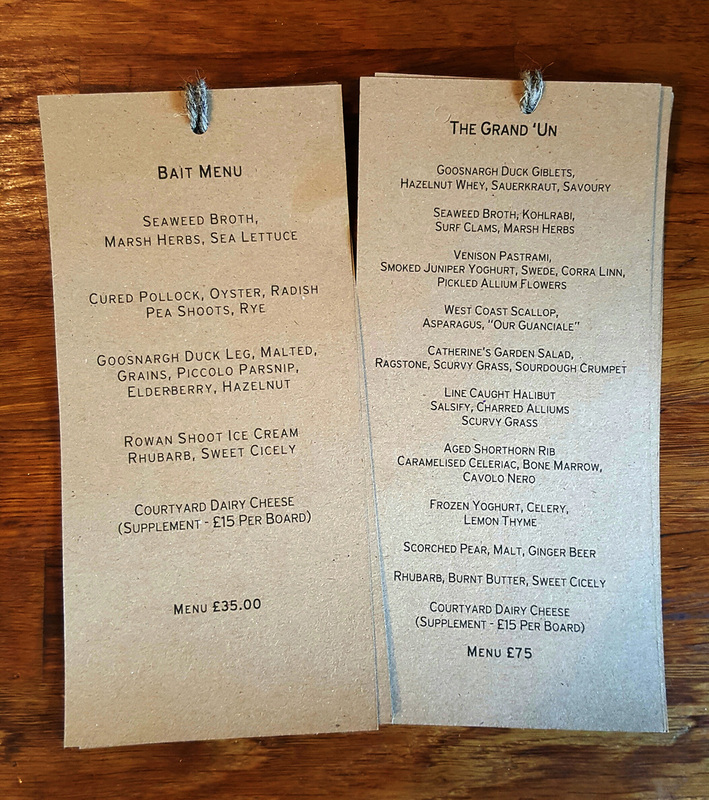 So here`s the “Grand Un” menu that I had for lunch….Enjoy. 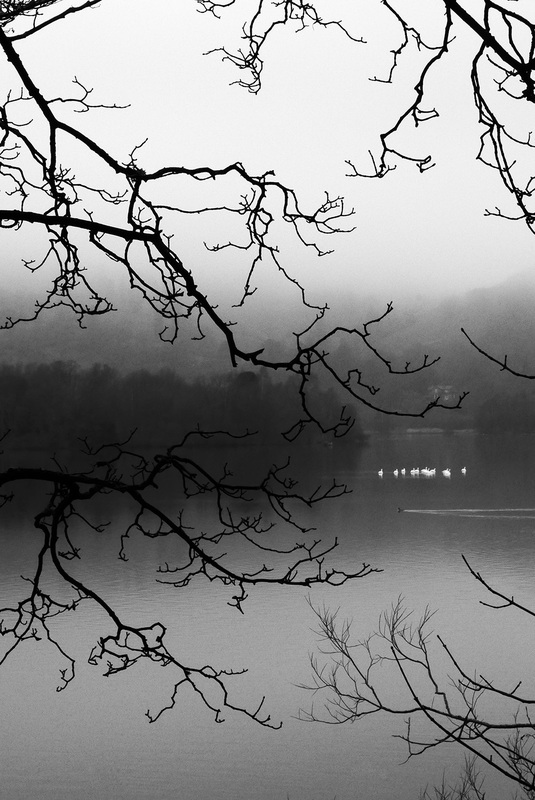 Oh and as for the photos…. 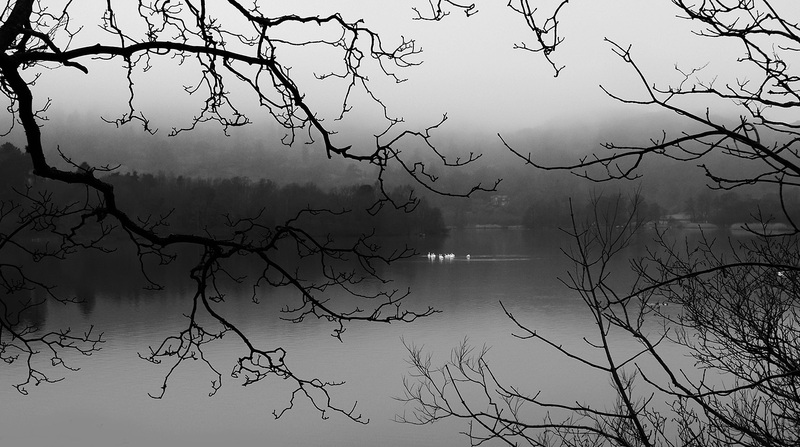 A pocket Lumix and a Samsung mobile phone. Proof that you can keep your expensive cameras for other uses. Mine sits at home gathering dust. 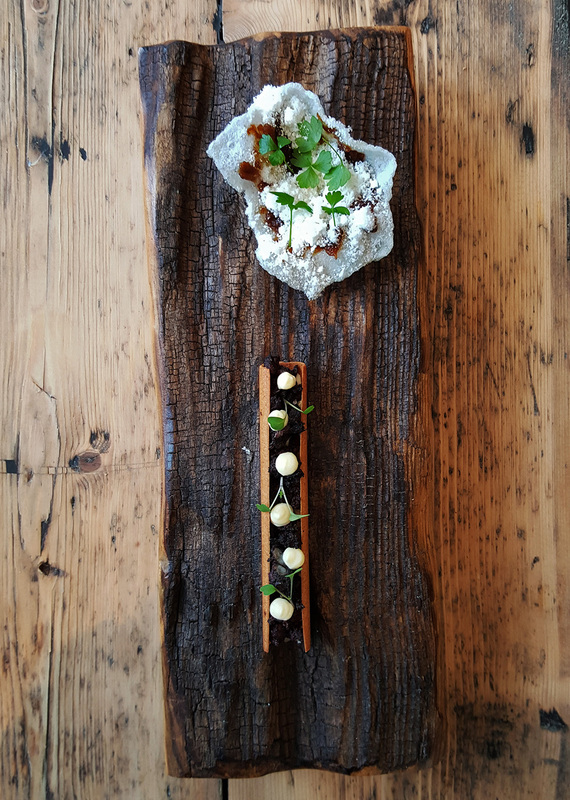 Crispy Westcombe ( Cheese ) crackers with Cheese `snow` and pickled onion and Black pudding appetisers. 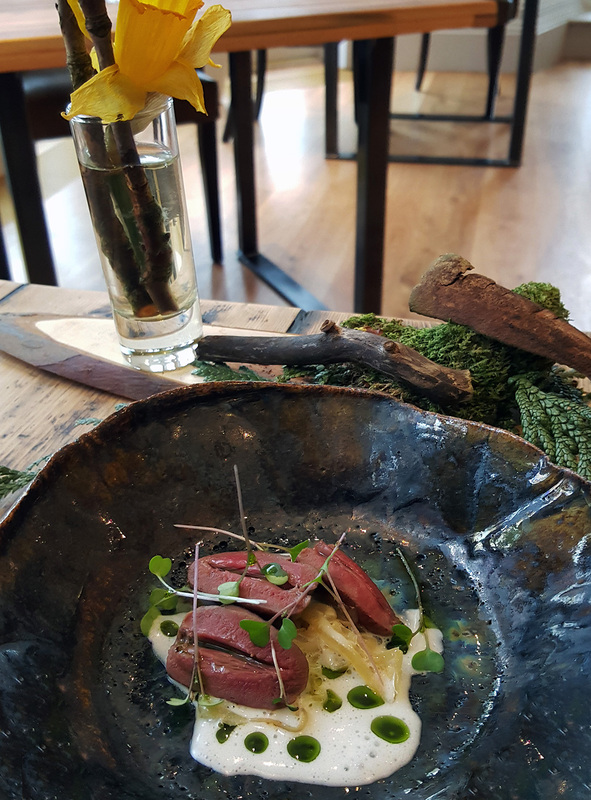 Goosnargh Duck Hearts , Hazelnut Whey , Sauerkraut and Savoury. Not for the squeamish but give them a go before you jump to a conclusion….you`ll be pleasantly surprised. These ones are cooked Sous vide in a temperature controlled water bath. I eat them all the time in Thailand , skewered and char grilled over hot coals with a glass of cold beer…..Magical. 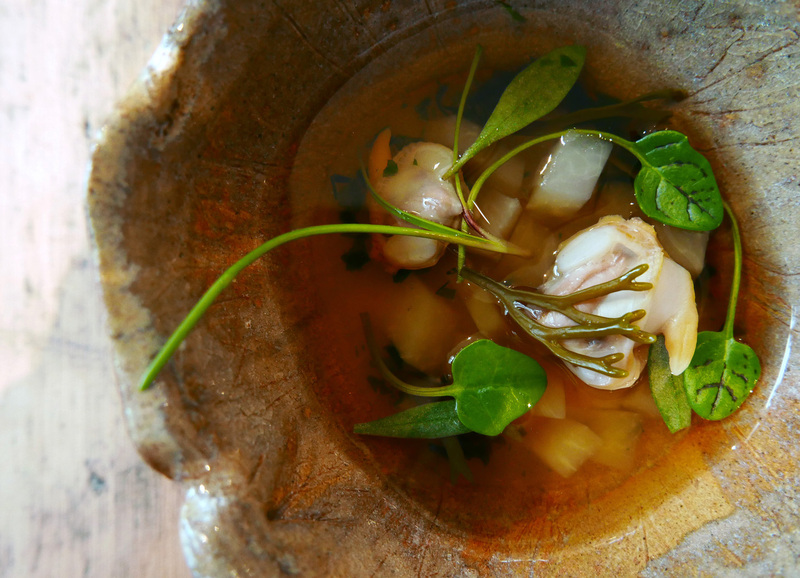 Seaweed broth , Kohlrabi , Surf Clams and Marsh Herbs. Light and delicate with a rush of Umami. The Bread appeared on the table at this point……Ohhh dear , my downfall. 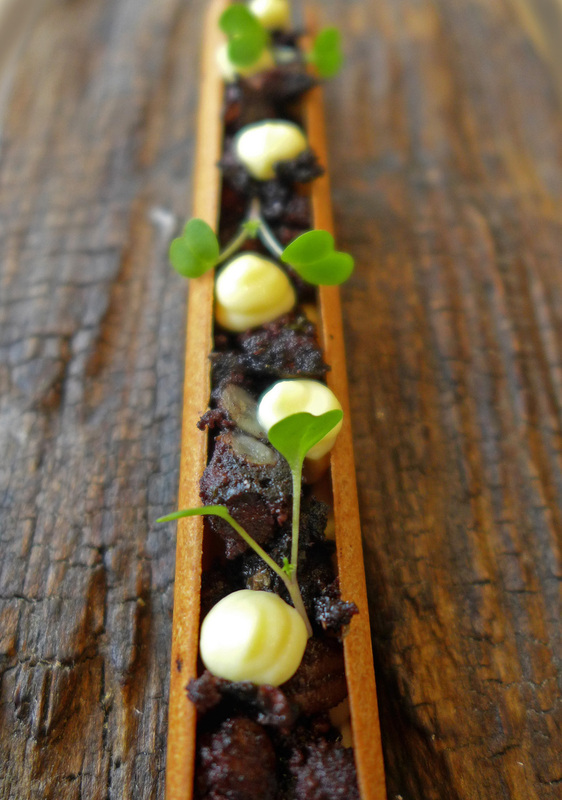 Chef is so obsessed about his food that he`s practised this Bread and got it off to total perfection. 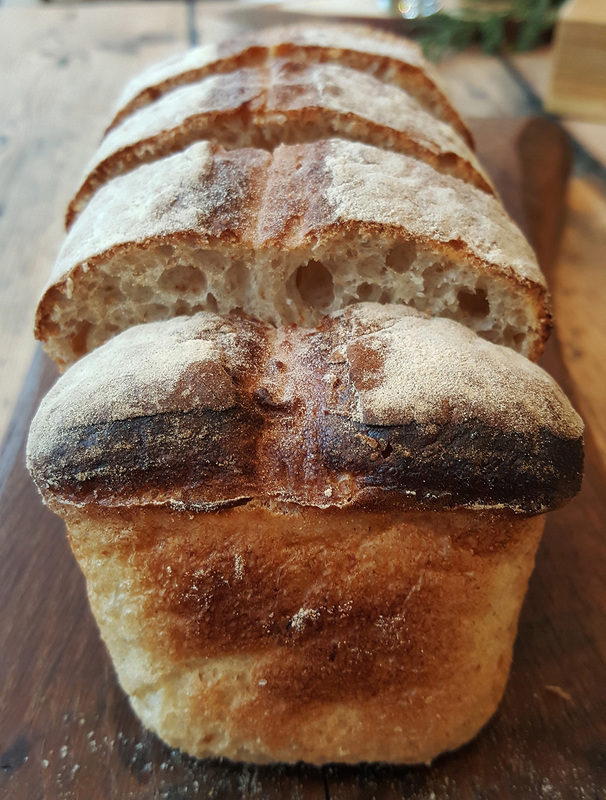 He such a food geek that he`s even nurtured the wild yeasts from Cumbrian Damson skins to naturally flavour and rise the Bread dough. 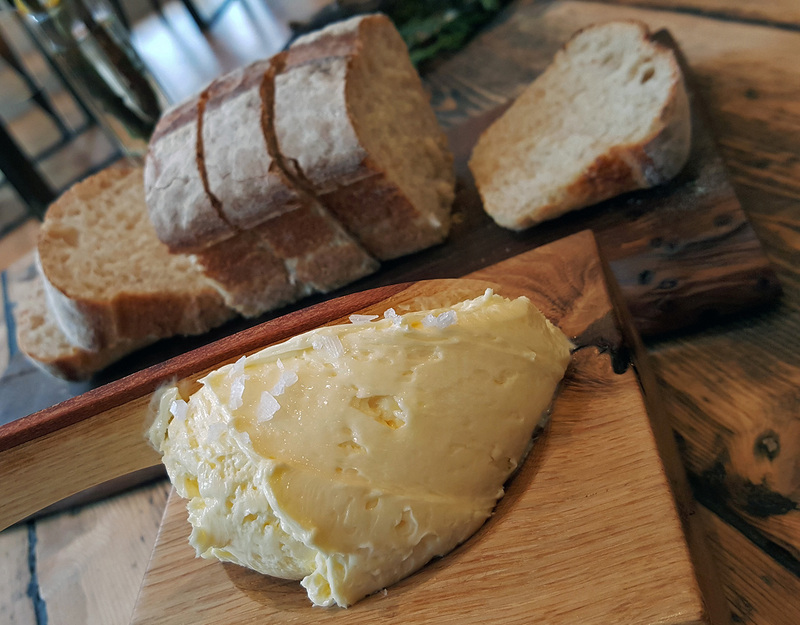 There`s no need to serve anything else on the table…no flavoured Butters and no variations…..Just simple Bread perfection and salted whipped butter. It`s up there with the best Bread that i`ve eaten anywhere in the World….Seriously. 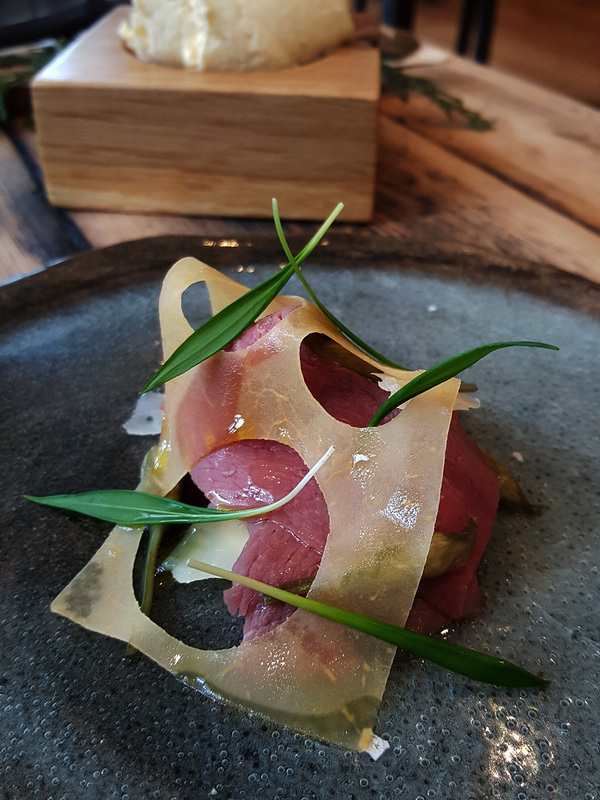 Venison Pastrami , Smoked Juniper Yoghurt , Swede , Corra Linn ( Sheeps Milk Cheese ) , Pickled Allium ( Onion family ) flowers – Nice eaten separately but I got the full kick when I tried a little of everything at the same time. 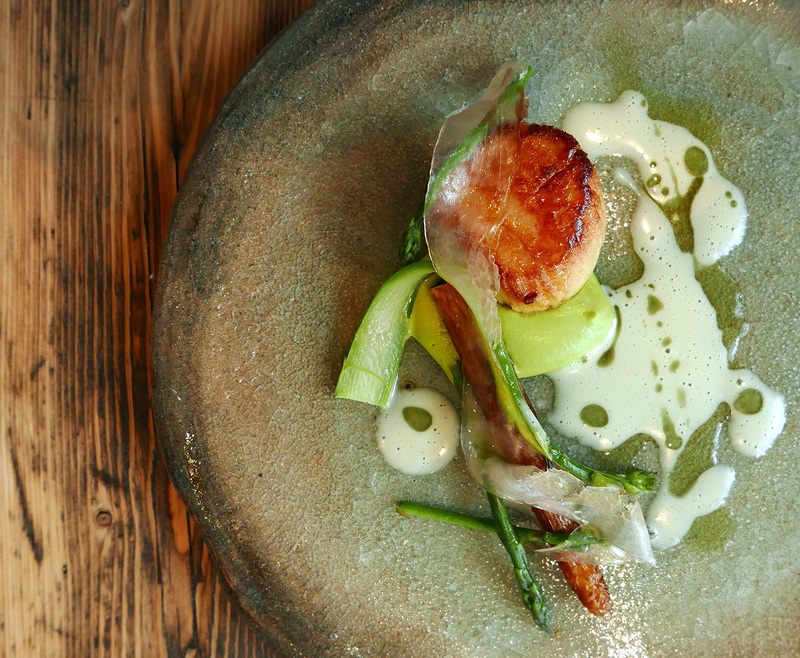 West coast Scallops ,Wild Asparagus with “Our Guanciale” ( home cured meat Fat) – A Huge juicy Scallop , Caramelised outside but barely cooked in the middle. 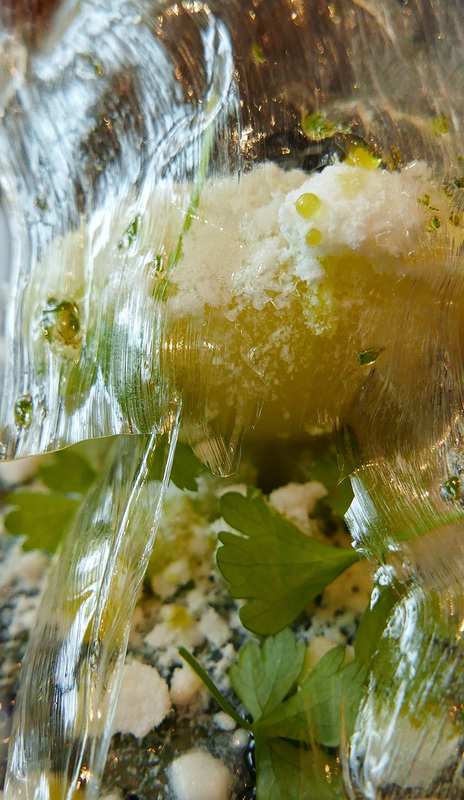 The home cured fat serving to add that mild Saltiness to the Scallop. Pablo Beetroot , Ragstone ( Cheese ) , Sourdough Crumpet , Hazelnut. – My savoury dish of the day. 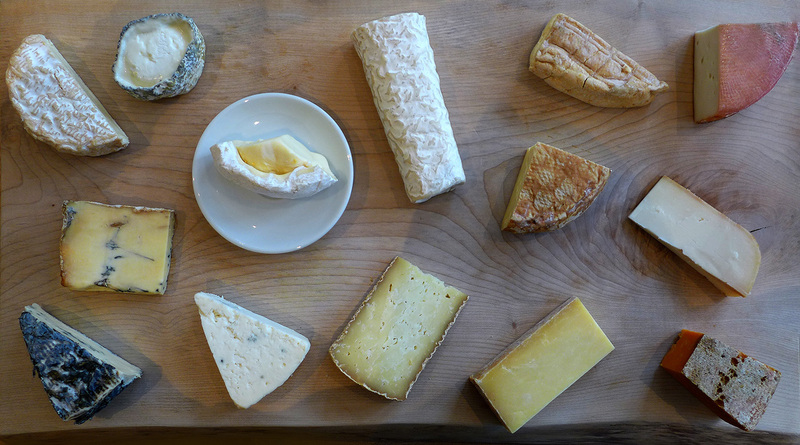 A beautiful balance of sweet , sour and tart lifted by the creaminess of the Ragstone Goats Cheese. 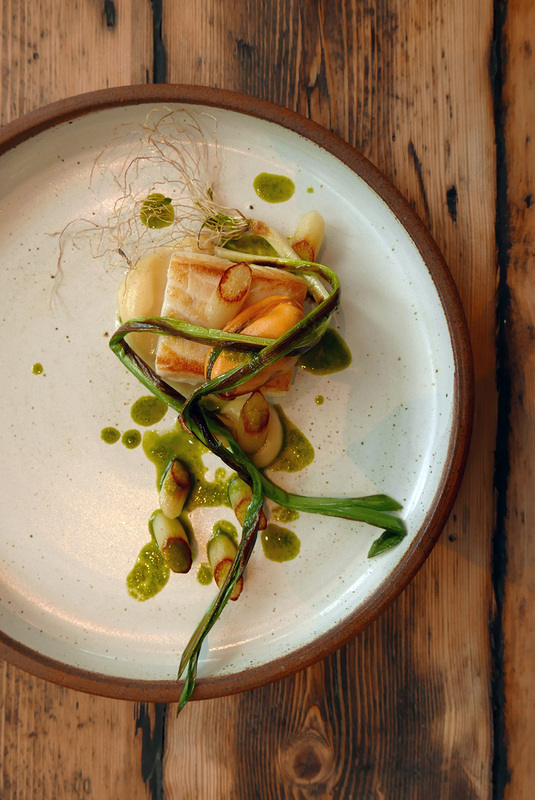 Line caught Halibut , Conifer , Salsify , Mussels and Wispy Leeks. 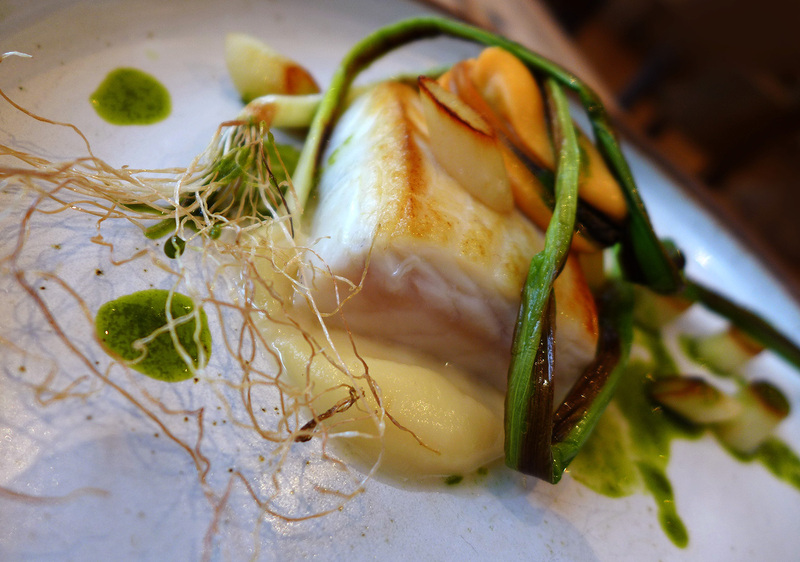 – A perfectly cooked pave of Fish accompanied by nothing dominant to remove the delicate flavour from the Halibut. I don`t know how the Mussel was cooked but it just melted in the mouth. 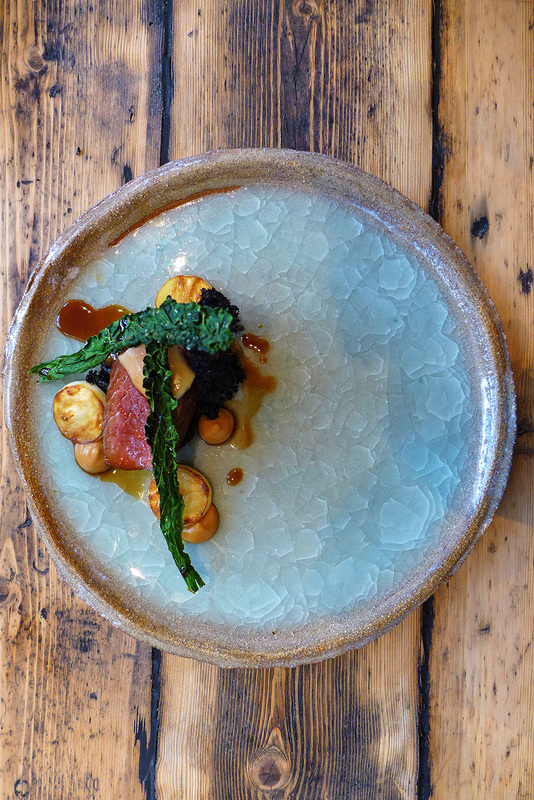 Aged Shorthorn Rib , Caramelised Celeriac , Bone marrow , Cavolo Nero. A simple combination of prime ingredients plated here. 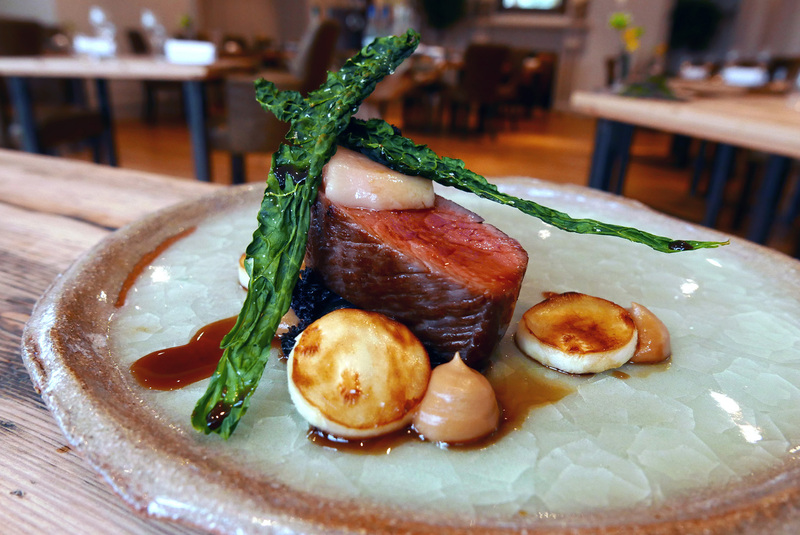 The Beef was 35 day old Cumbrian and was married perfectly with a creamy Caramelised Celeriac puree….I needed more of this. The Dehydrated Cavolo Nero looked great but didn`t contribute anything to the finished dish as it just crumbled to powder. I was relieved to get a small pot of extremely valuable reduced sauce left at my table. That served as a perfect aid to my Bread `mopping up` technique. Overall it was a perfectly sized and well cooked (but lacking adventure) main course. 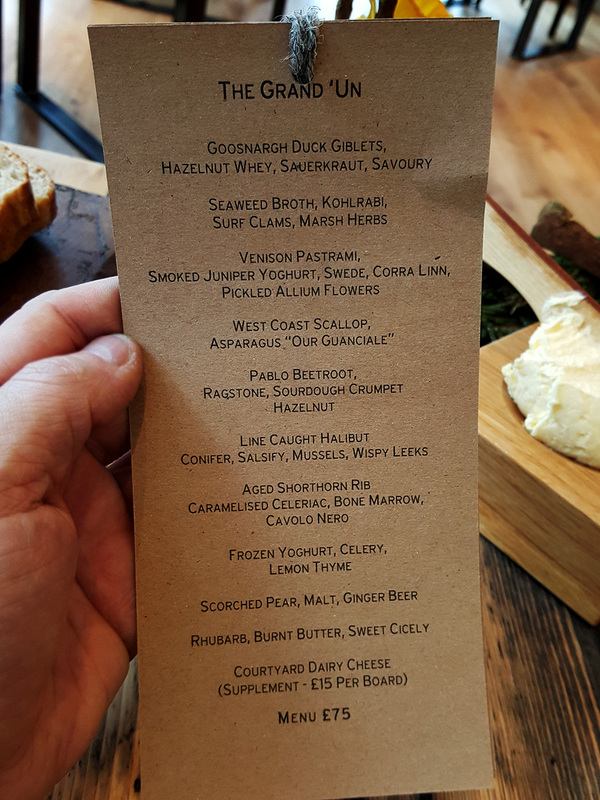 I personally think that the dish would have been elevated to new heights by the addition of Woodsmoke , Charcoal or Fire to some element of the dish , perhaps the Bone marrow. But as I said , that’s my personal thoughts as I adore the flavour of smoke. 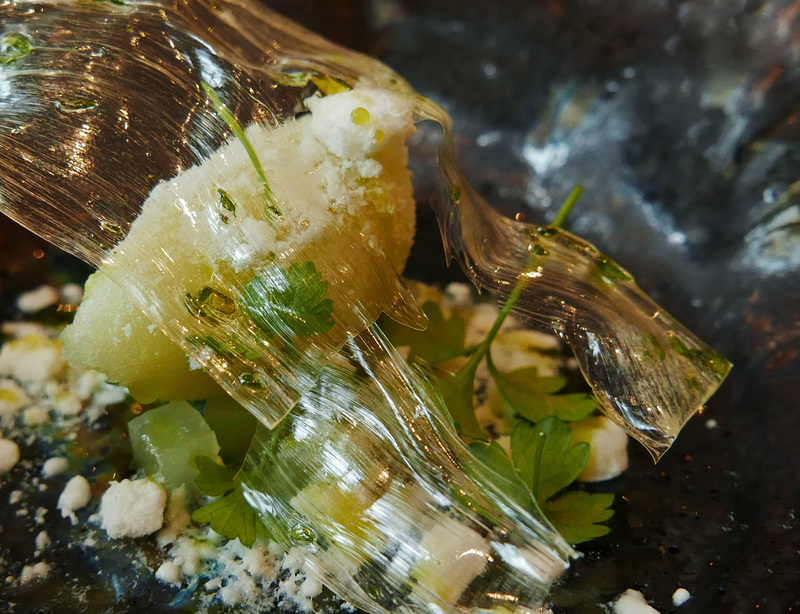 Frozen Yoghurt , Celery , Lemon Thyme – Light , refreshing and a savoury to sweet crossover to the delights that were about to follow. 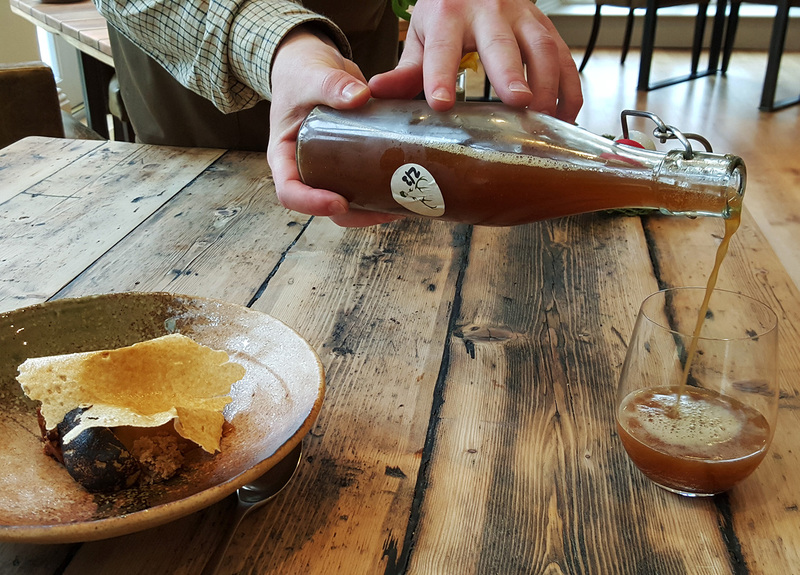 Scorched Pear , Malt , Ginger Beer. – My God , this was delectable and my favourite dish on the menu. I closed my eyes on each mouthful and let the flavours flood my senses with delight. 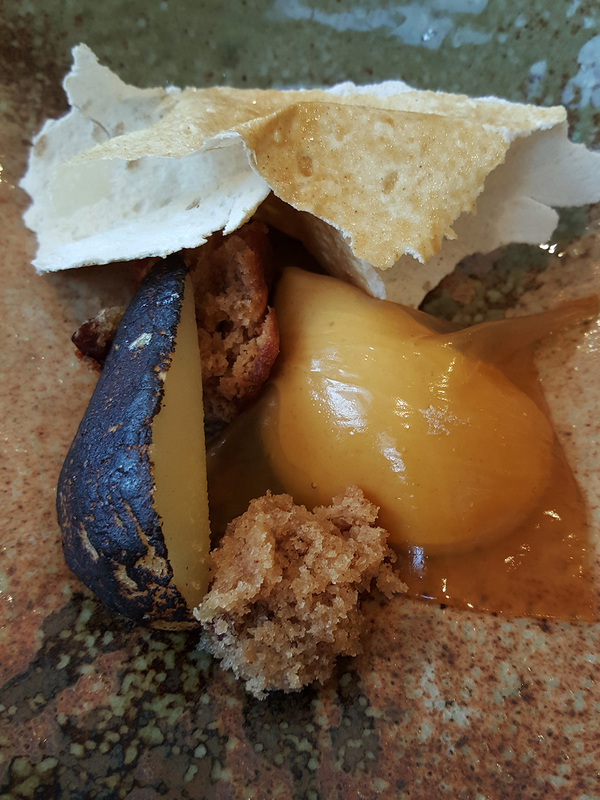 The burnt Pear , The sheet of Ginger ale jelly and the Malt cream…Ohhh WOW. This course was paired with a little glass of Chefs Ginger Ale. I got Star Anise , Cloves ( I might be wrong ) and a good kick of heat from the ice cold potion. A well selected dessert wine would have taken this up to the highest levels. My star dish from Forest side. 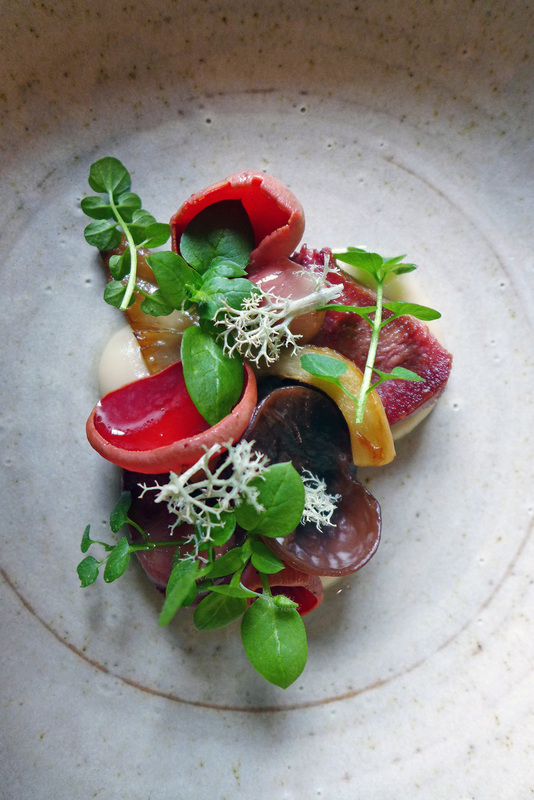 Rhubarb , Burnt Butter , Sweet Cicely. 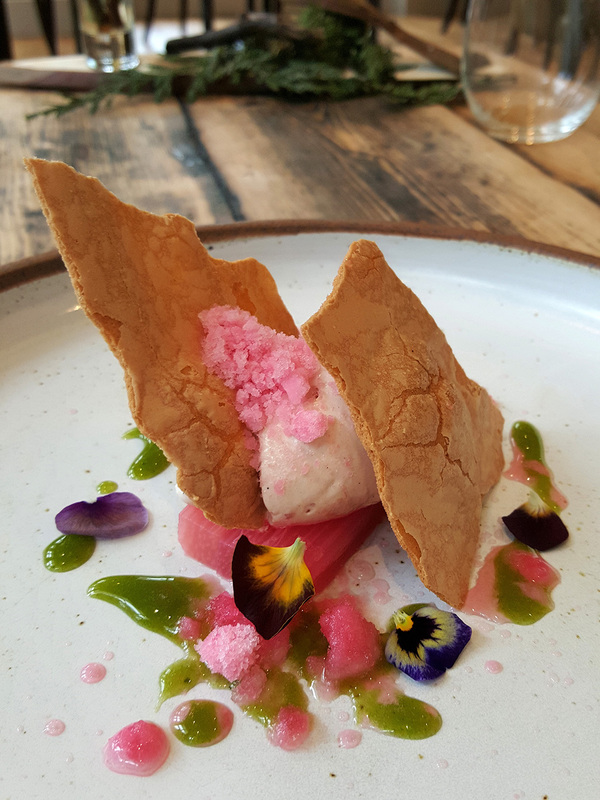 – Poached Rhubarb and Cream , refreshing and worked perfectly. 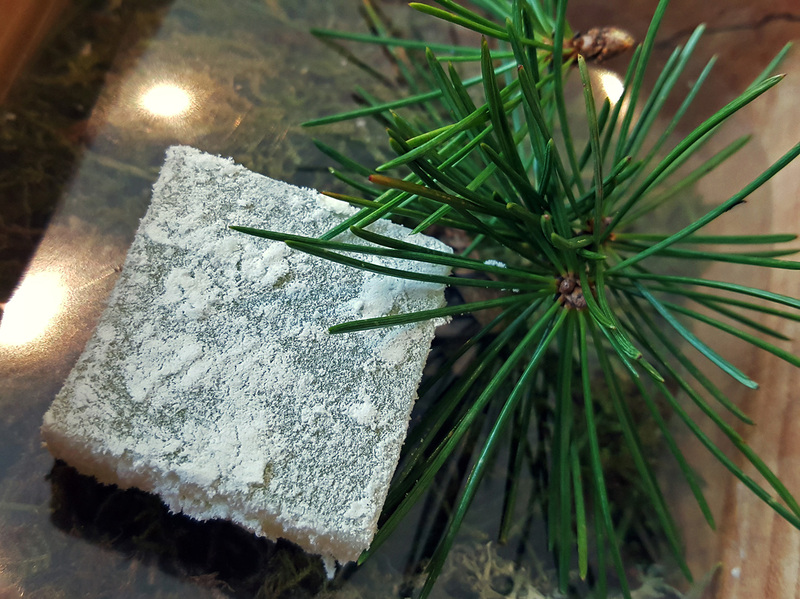 Pine Turkish delight and a Rolled Fudge creation decorated with Reindeer Lichen. I got these with my Espresso. I was nicely comfortable at this point. I could have carried on and done another half dozen courses no problem but that`s just me being a Piggy. I ordered an Espresso simply to see if the staff could make one. I`m a Coffee freak so I know my Espressos pretty well…and yes , it was as good as Coffee gets. For the record 14g of Coffee extracted for 25 seconds should produce a 28g Espresso that`s neither bitter nor acidic….They pulled it off. 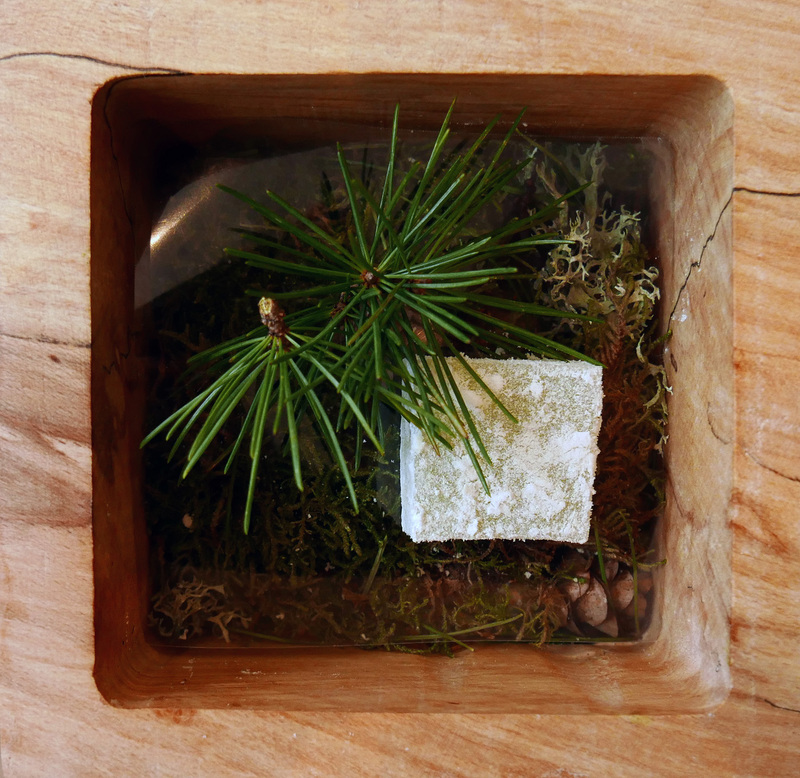 The little treats that come with Forest side Coffee make it up to be a perfect end to the meal. A chilled Pine scented Turkish delight was just superb , I should have been cheeky and asked for another. I also got a rolled out rich Fudge creation. I can`t remember what was used as a topping as I was too busy looking at it, it was beautiful. All I can remember is the Reindeer moss topping it off. All in all I think they`re doing things correctly straight from the off at Forest side…. Baby steps before they get up and run off. Customer care was attentive and staff, although slightly nervous coped well with my constant yakking and questions. 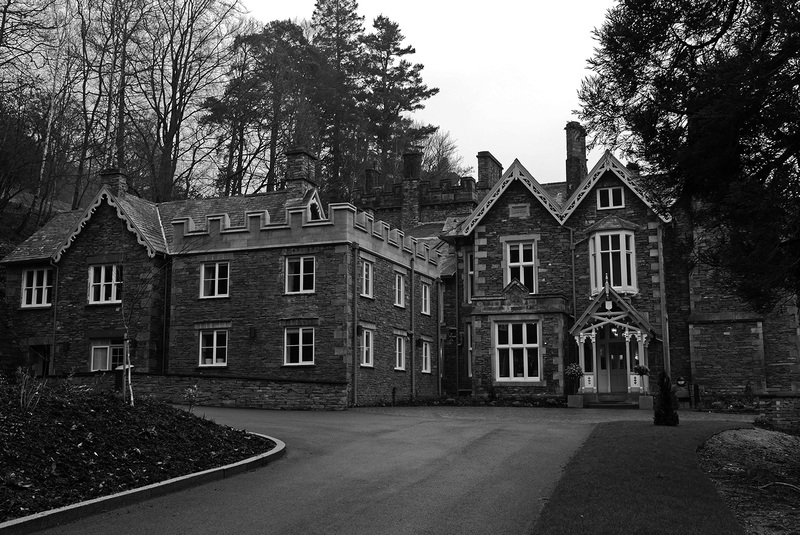 It`s very early days for this new Lake District hotel and restaurant. 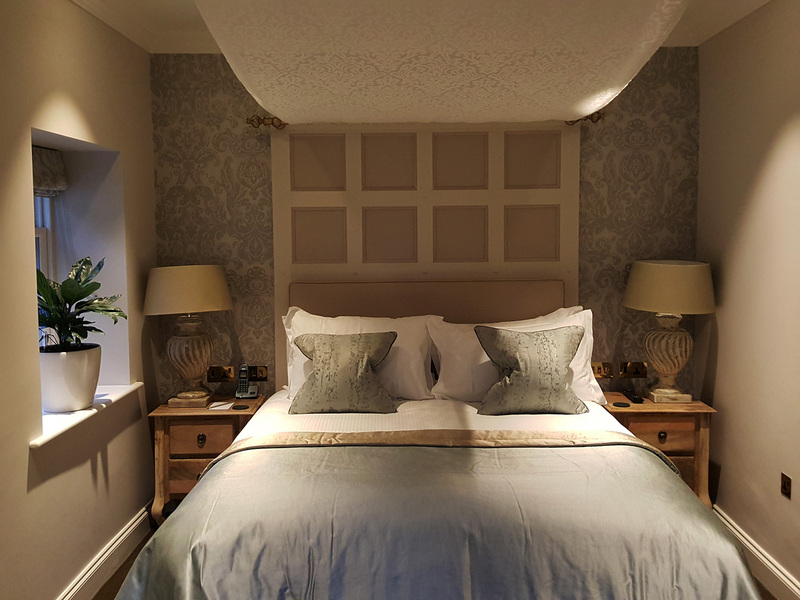 As customers we have a definite need to spread the good word that even though we have all survived the Winter floods , Cumbria has never actually closed for business…We`re open as normal so please don`t stop coming to see us and supporting Cumbrian business. I look forward to visiting Forest side throughout the year and I reckon that once per season will be perfect. 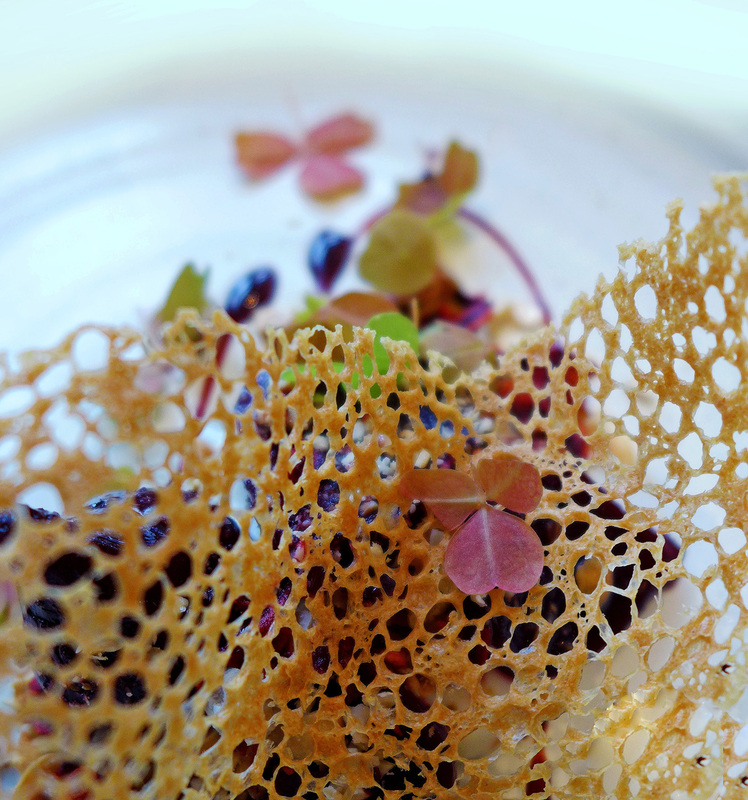 Spring and summer I think we will see chef shining , lots of prime ingredients and lovely colours on the plates. 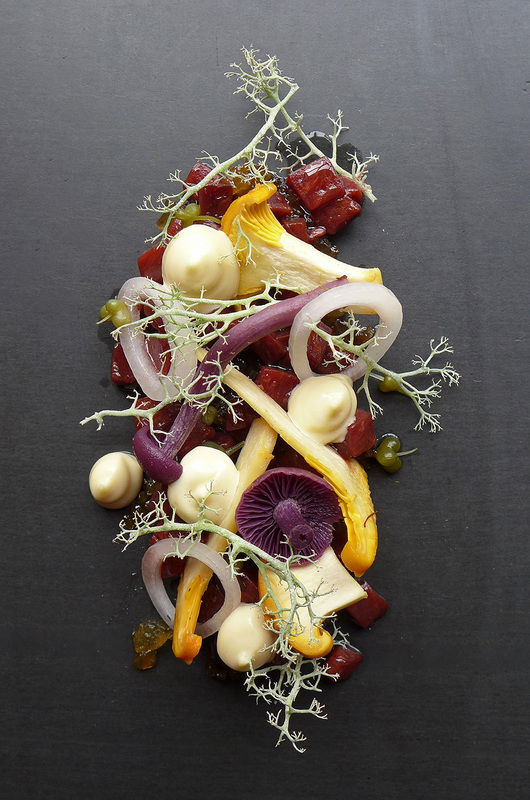 ( See a previous meal from Kevin HERE ) As for Autumn…..Just wait and see what Chef can do with Mushrooms. Forest side is definitely a destination for the romantic out there and if you`re a foodie…..it`s very much WOW. 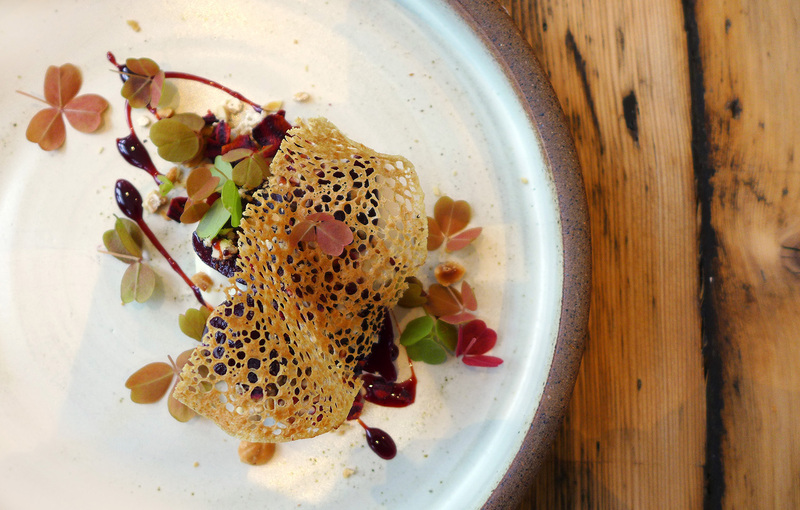 Chef Kevin Tickle is definitely one to watch , totally obsessed when it comes to food and he uses the Cumbrian landscape extremely well to feed his passion. Any guy that nurtures the wild yeast off local Damsons to make his Bread says it all to me. So go try his food for yourself and you`ll see that he`s worth his weight in Gold , or in Kevins case Cladonia rangiferina ….Wild Reindeer Lichen. 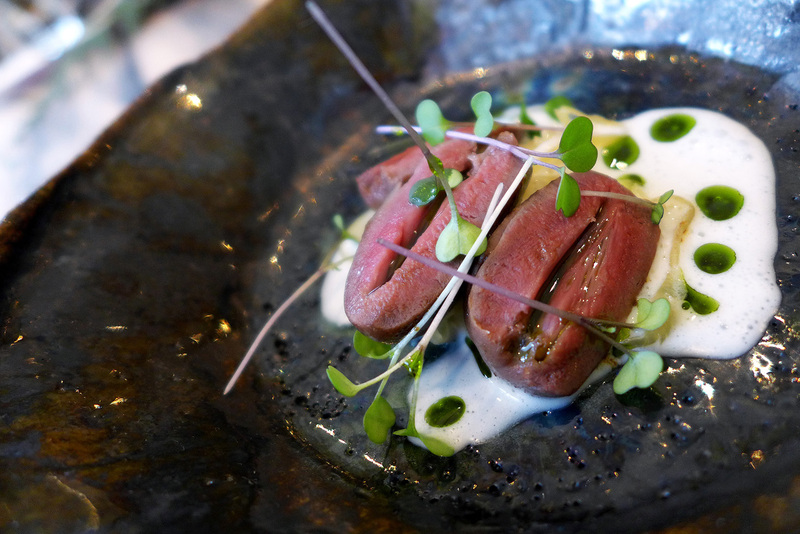 Previous Post Gaggan , Bangkok – Number 1 in Asia. Next Post Le Cinq , George V, Paris , Best of the Best. Like yourself I will be returning in the August to see how many things Kevin can do with Mushroom!